Help us to Educate Rural Children for a Better society. A 10 year Girl (Chimni)whose parent died in a road accident is living with her grand father. Grand father is searching for work as well as trying to receive compensation from govt for his son and daughter in law's accidental death. there survival is dependent on the only mid day which is server in school, The girl eat the meal and dilever the same to his grandfather, suddenly the school announces the diwali (indian festival) vacation, which turn there lives upside down. The quest for those 15 days survival is all about MID - DAY MEAL. 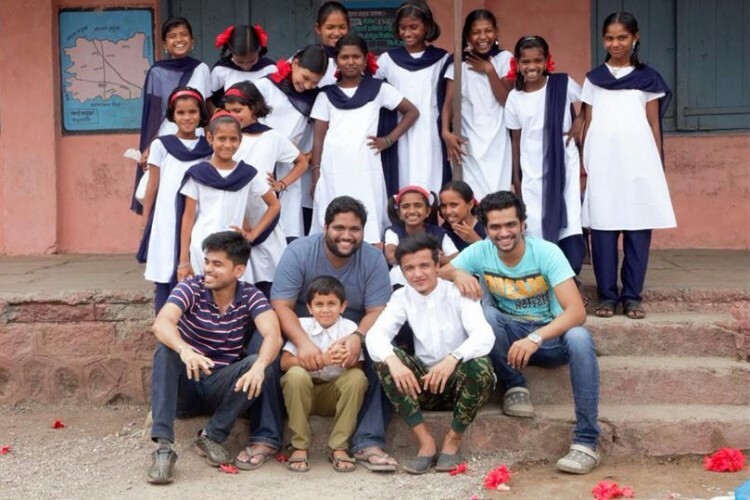 As you guys have read the synopsis of the project, this story is some how based on real incident happening in some part of rural India specially in Maharashtra state and its districts , while we were searching for the location to shoot, we found few children's are forcing themselves to work instead of education. we at Rooster Film India successfully completed shoot for the project with all our saving and earnings.however we are little short to complete the project for which we are seeking funds. In future, whatever earning we will be getting from this projects, will be used for the betterment of the rural children and there need.so that they don't need to work for there family needs at this Age. Your share could be as good as a donation for Amol choudhary! Not everyone can afford to take care of their loved ones. Amol choudhary's life can only be saved by donations made by kind people like you.